An inept war satire, MASH enjoyed a moment of notoriety but dated quickly and badly. 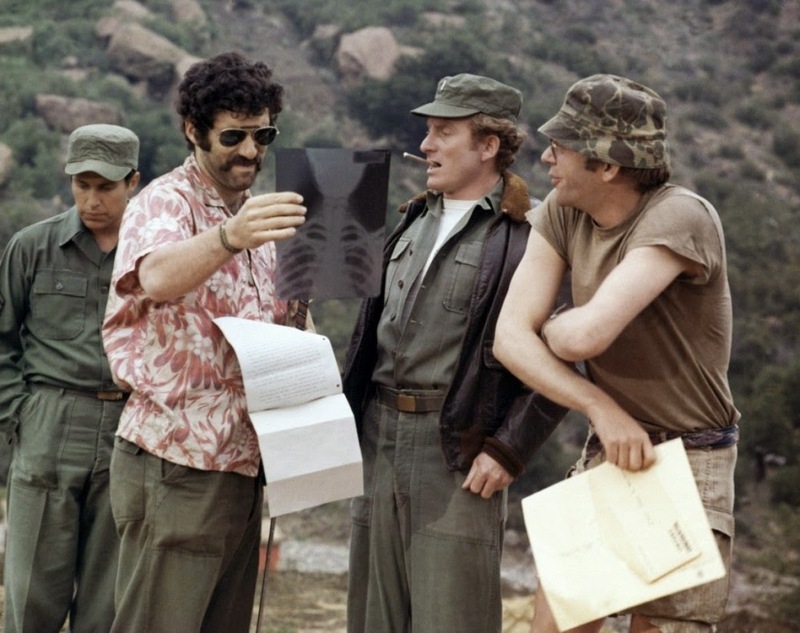 In the Korean War, three doctors are serving at a Mobile Army Surgical Hospital: Hawkeye (Donald Sutherland), Trapper John (Elliott Gould) and Duke (Tom Skerritt) have no regard for authority and get their kicks by making fun of everyone around them. Particular targets include a nurse they nickname Hot Lips (Sally Kellerman) and religious surgeon Frank Burns (Robert Duvall). Hawkeye and his friends also pretend to help a gay man who wants to kill himself, and conspire to rig a football match. The hospital's commander, Henry Blake (Roger Bowen), is neither interested nor capable of controlling the surgeons. There was a small moment in time circa 1970 when MASH was considered the epitome of anti-establishment cool. With the deeply unpopular Vietnam War (clearly the intended target of the film, despite the Korean War setting) rumbling on and the anti-war movement blossoming, MASH spoke to a brief time and place. That moment has long past, and what remains is a ghastly exercise in dated smug satire, neither funny nor smart, just stale. MASH establishes its intention with the opening song "Suicide Is Painless", setting the scene for a film that will take cheap shots at any target. Women, religion, gays, blacks, sports, nurses and of course the military are all fair game, as the Ring Lardner, Jr. script aims its archaic canon at any and all topics that can possibly be found near the battlefield. MASH is an unfunny version of Animal House set at a military hospital. But while frat boys are allowed to be stupid almost by definition, doctors behaving badly when all around them are engaged in war are much less funny. MASH is trying to say that war is hell, the doctors are conscripted against their will, and therefore all rules can be broken. It doesn't wash. Hawkeye, Trapper John and Duke arrive at the front carrying misogynistic, homophobic and anti-religious attitudes, and proceed to dispense their brand of hurtful humour all over their mobile hospital. Director Robert Altman does not bother to portray them as transformed into jerks due to war; they are naturally born jerks. The film is episodic, lacking in any actual plot, and ever more desperate to find the next laugh. The hijinx are intercut with serious scenes of the surgeons patching up wounded soldiers in the field hospital, as another intended message may have been that the tension of saving lives is an excuse for abject behavior. But again Altman misses the mark entirely in failing to set any context. Isn't saving lives what these surgeons are supposed to do, war or no war? 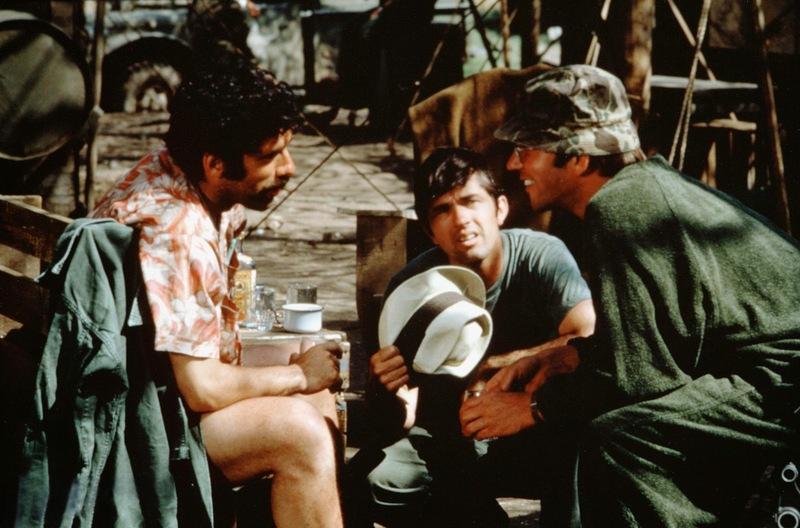 By the end of the decade MASH's luster had been mercifully trampled by movies that thoughtfully examined the needless horrors and human damage of the Vietnam conflict, including Coming Home, The Deer Hunter and Apocalypse Now. The eighties brought Platoon and Full Metal Jacket, and in less than 20 years MASH was relegated to its proper spot in history: a poor movie that stumbled onto some undeserved recognition, like the idiot who didn't know how to react to tragedy other than by emitting an embarrassing and attention-seeking guffaw.